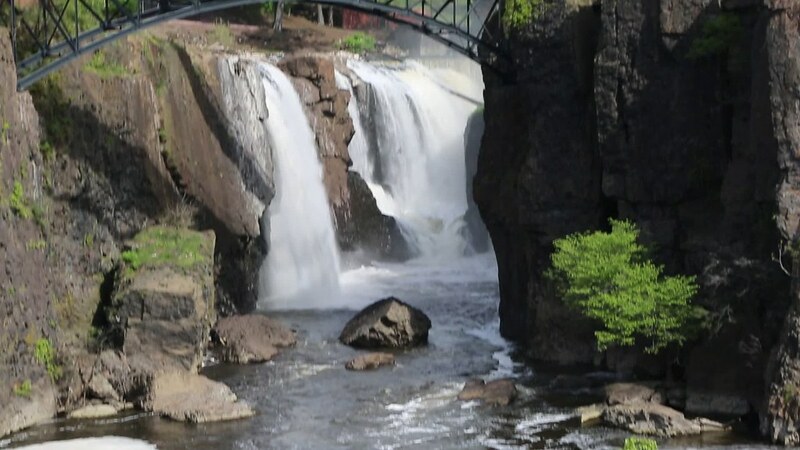 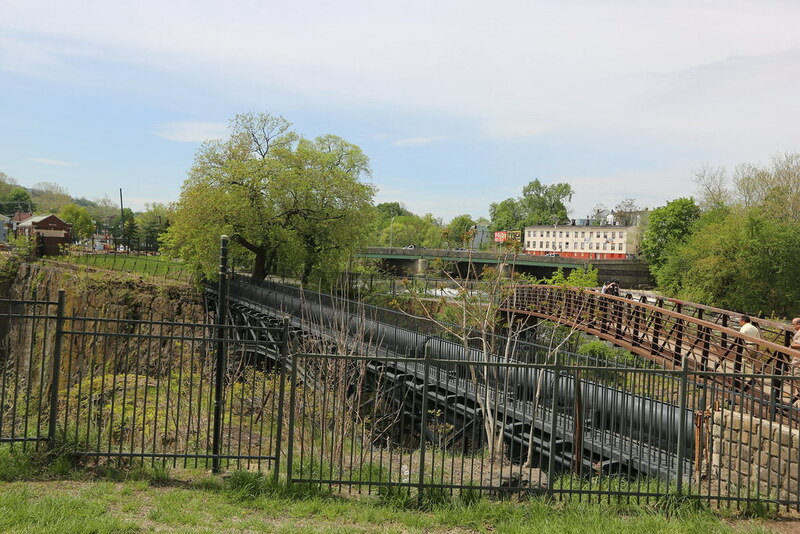 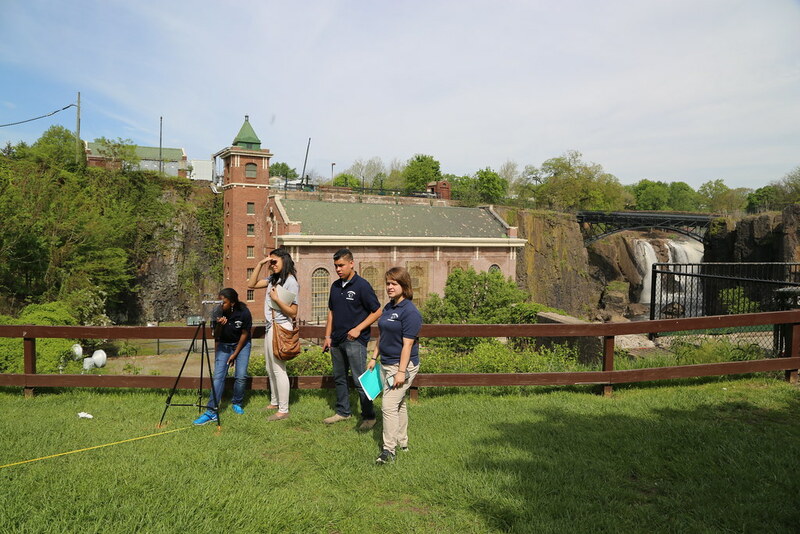 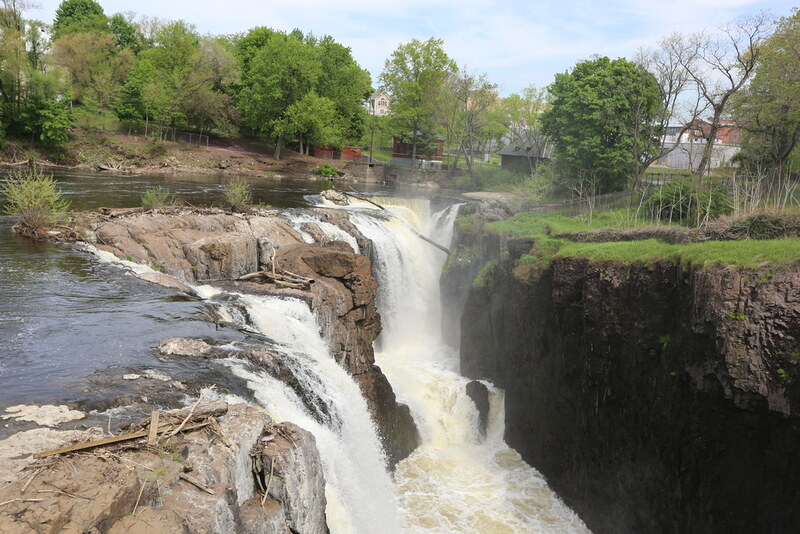 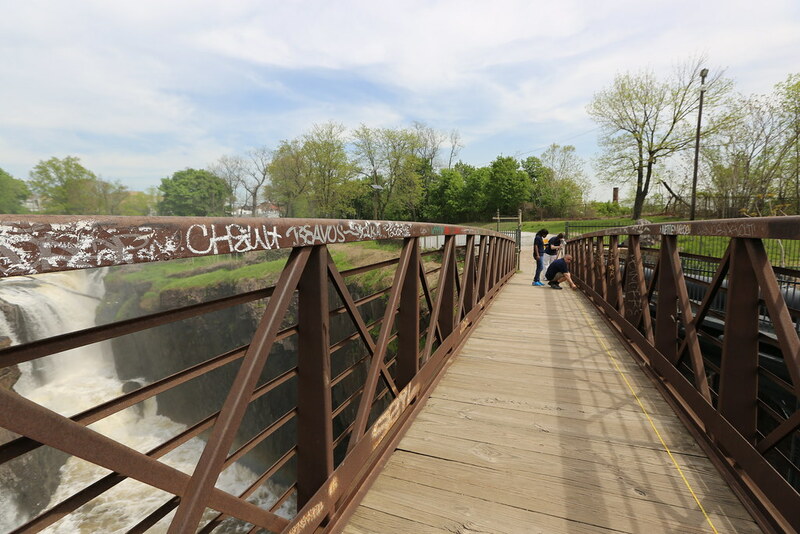 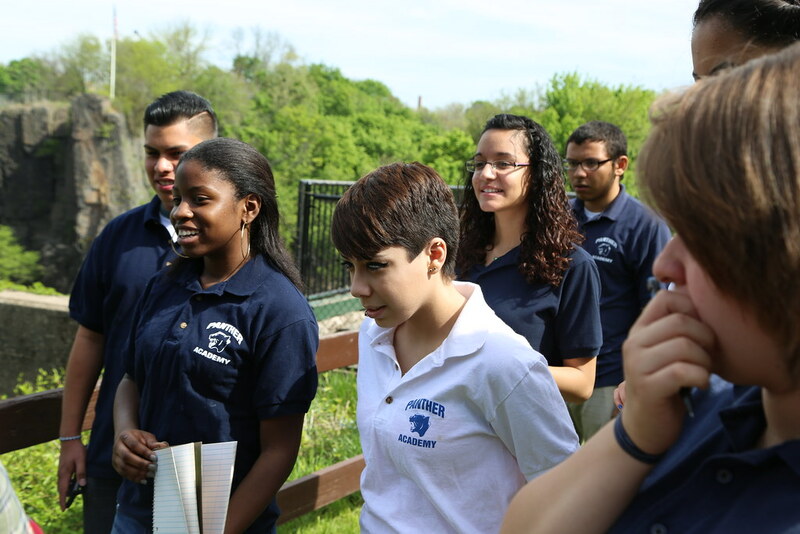 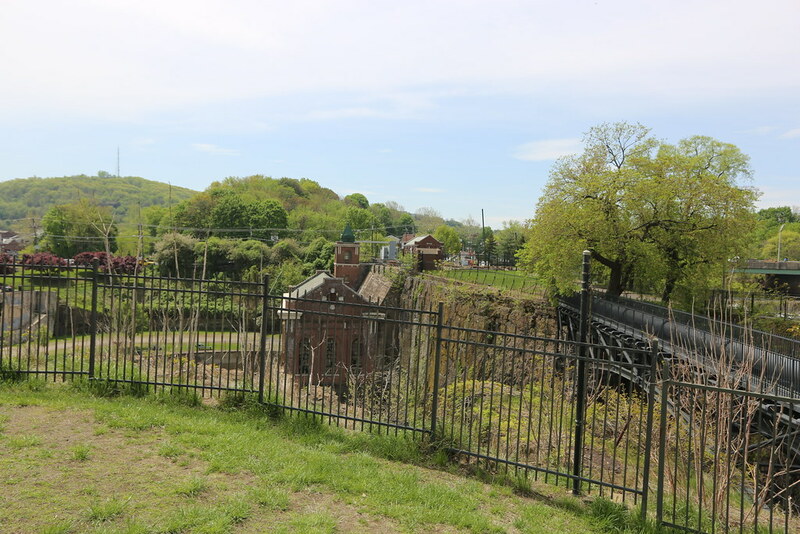 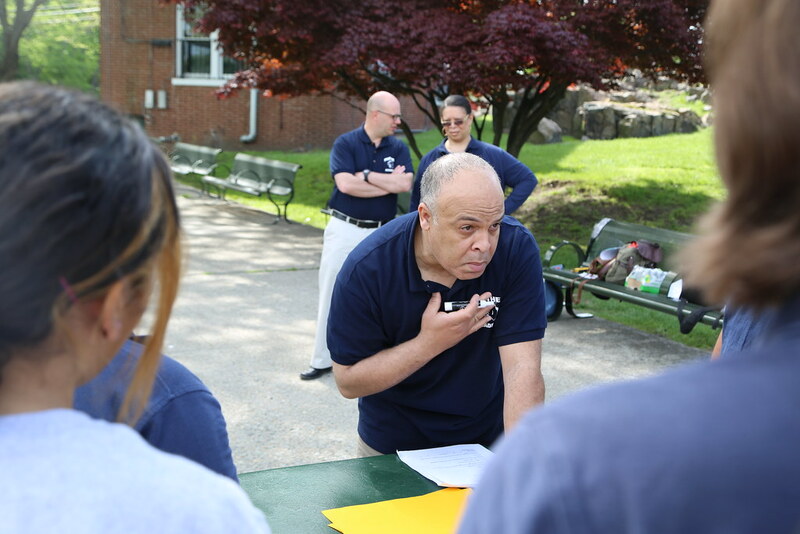 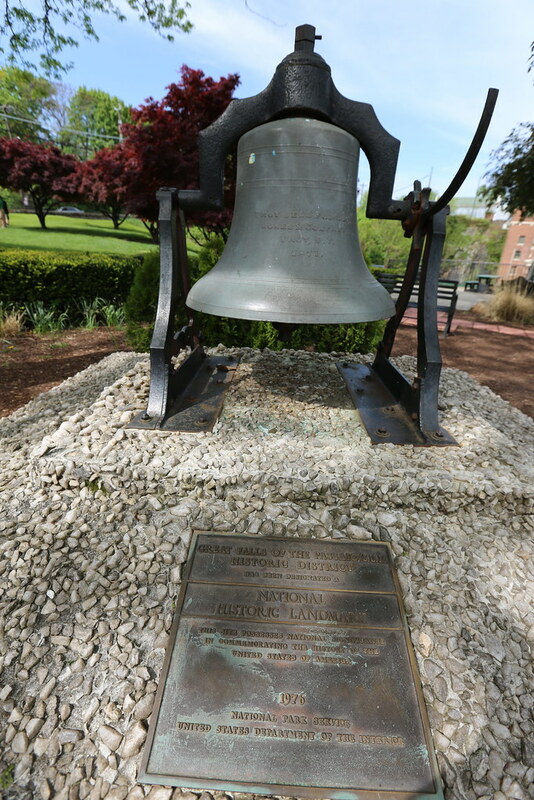 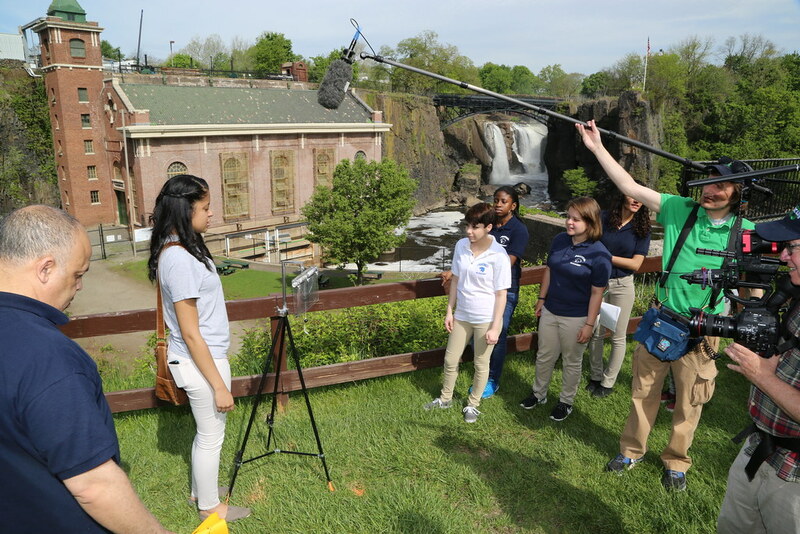 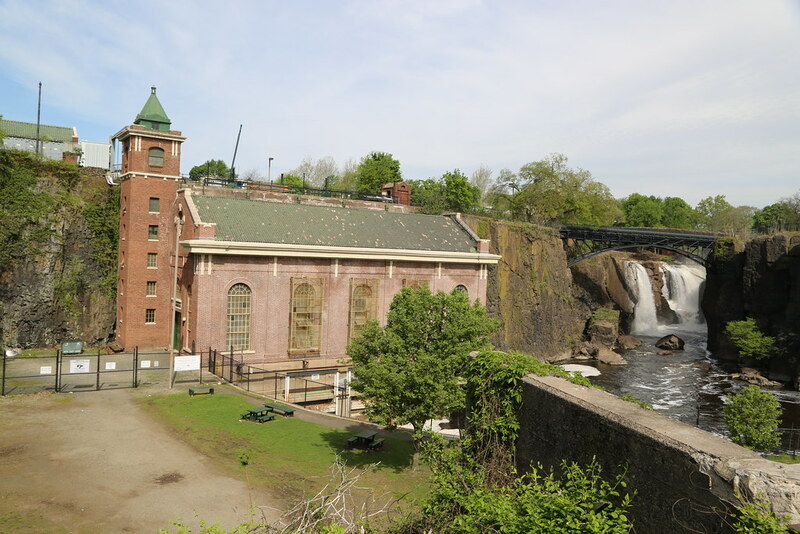 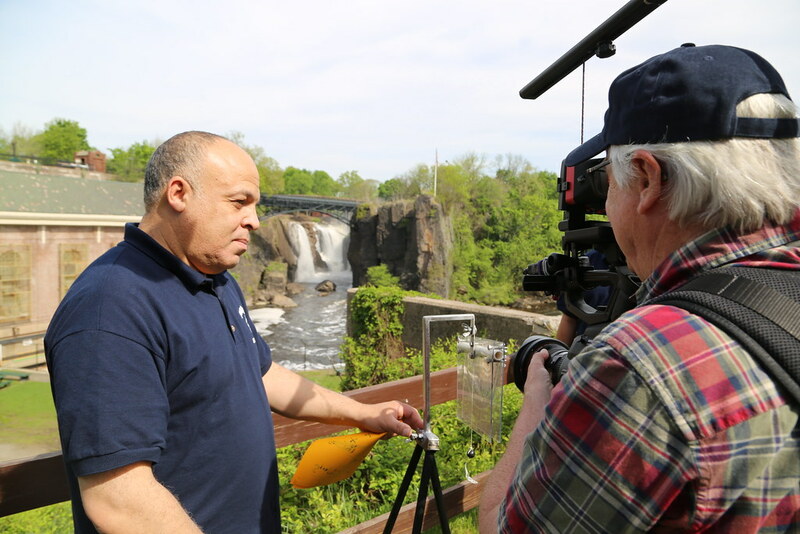 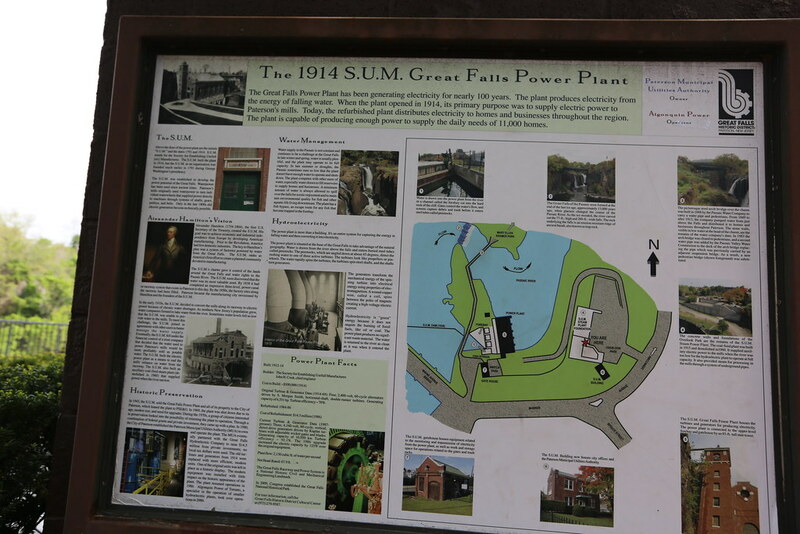 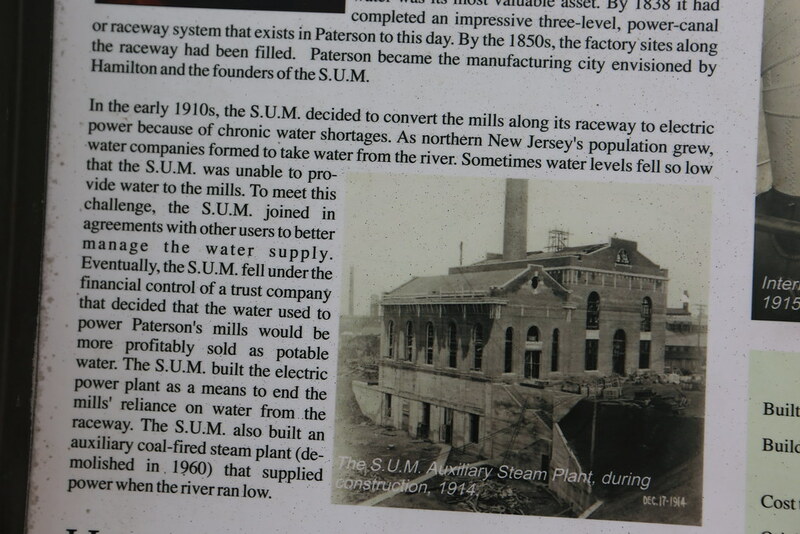 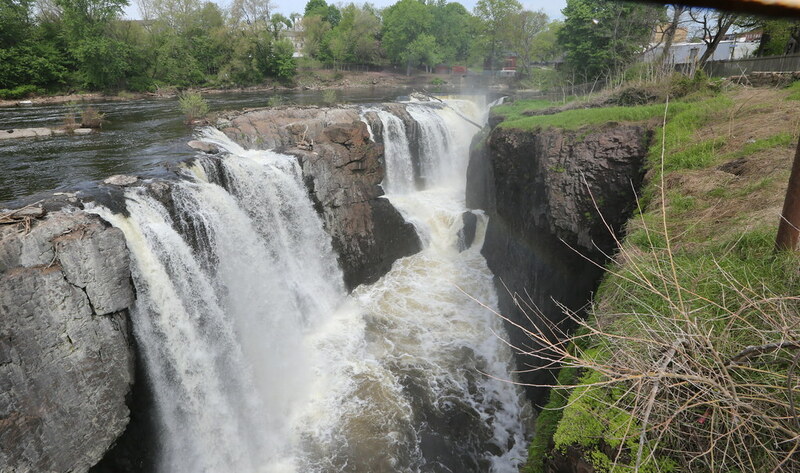 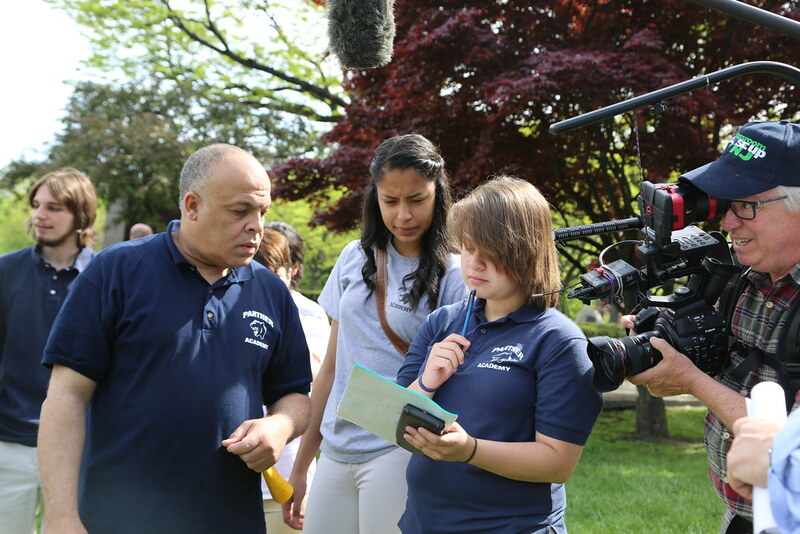 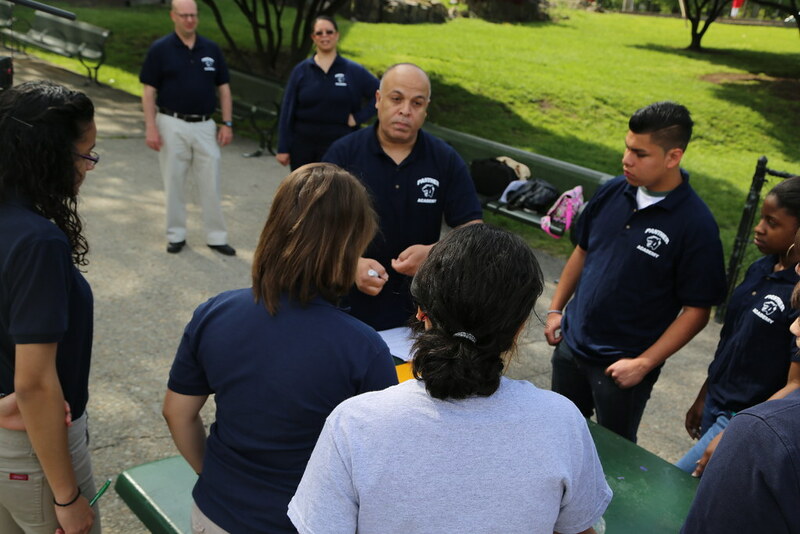 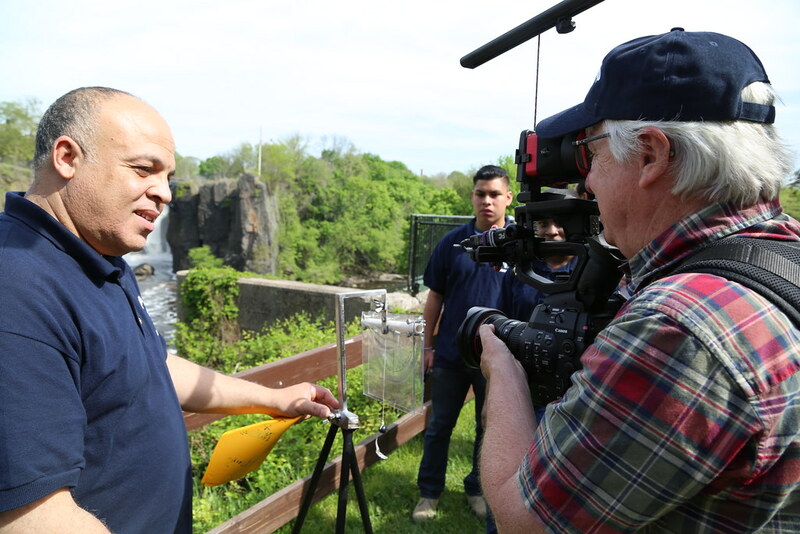 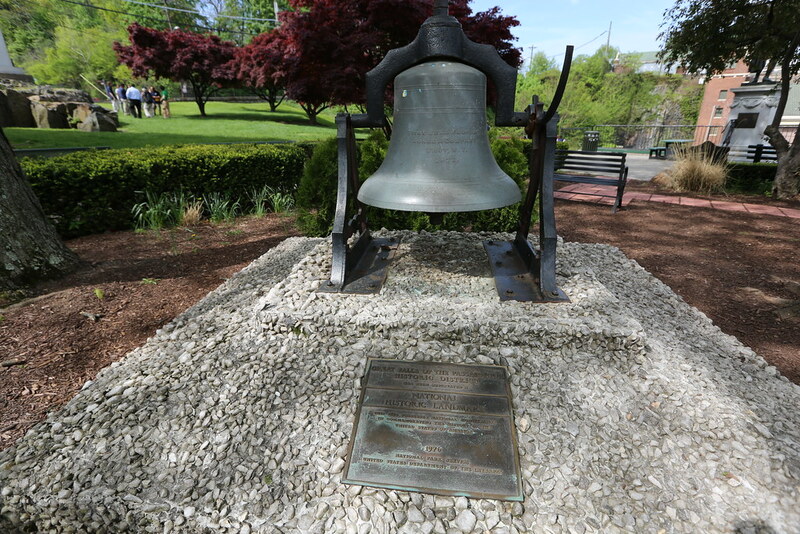 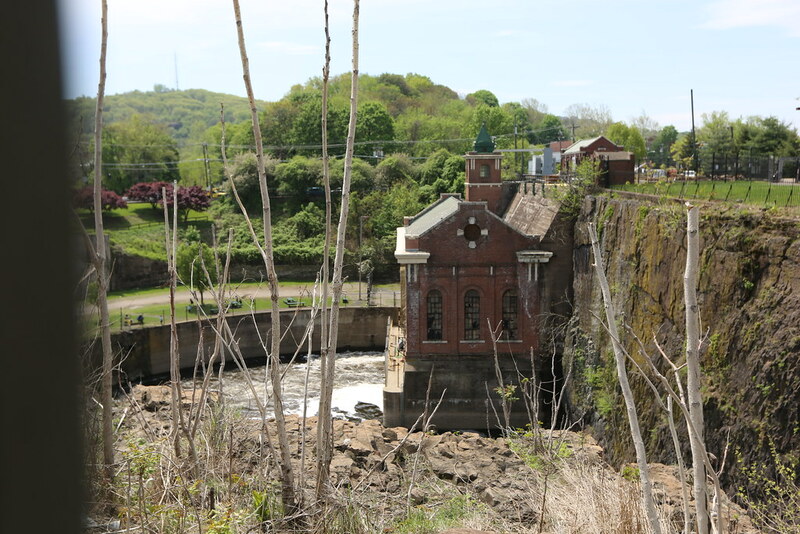 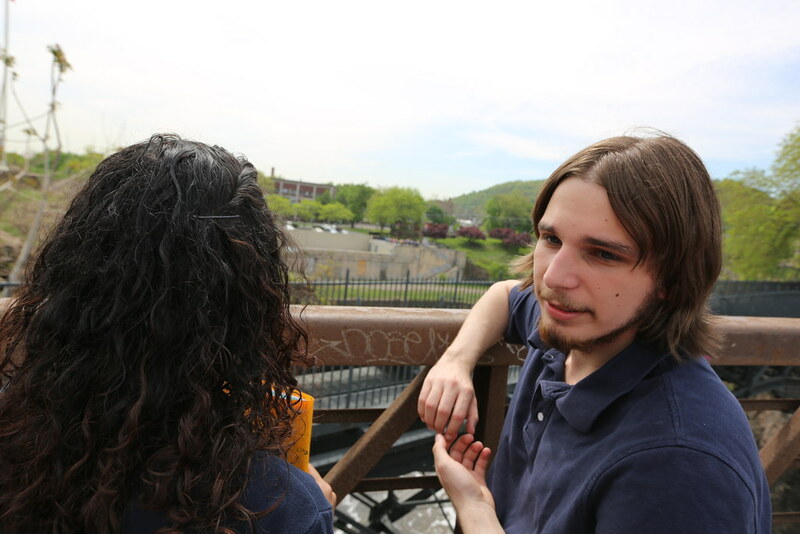 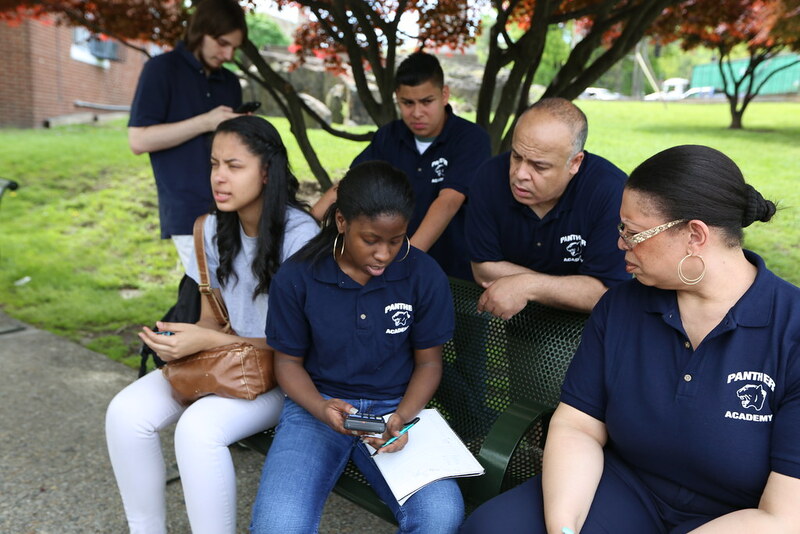 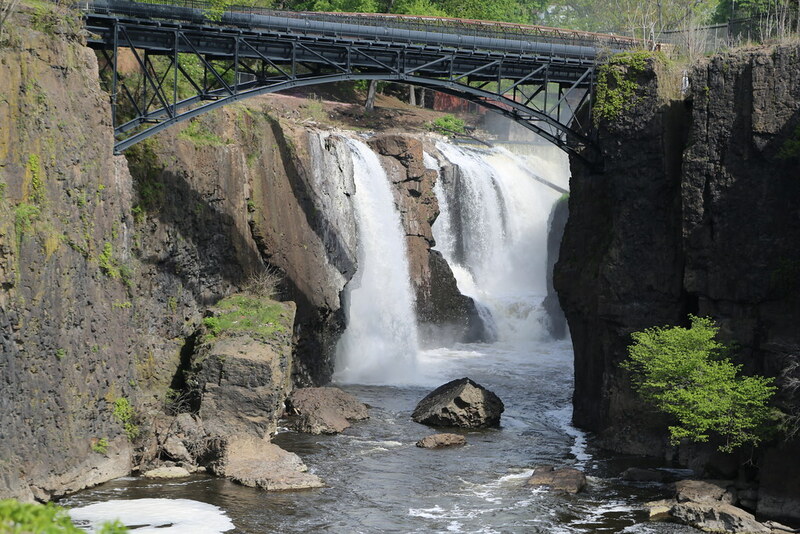 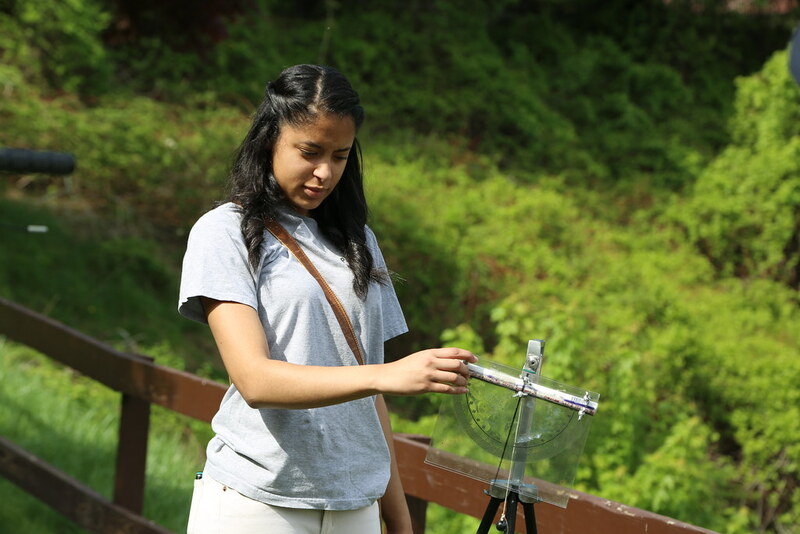 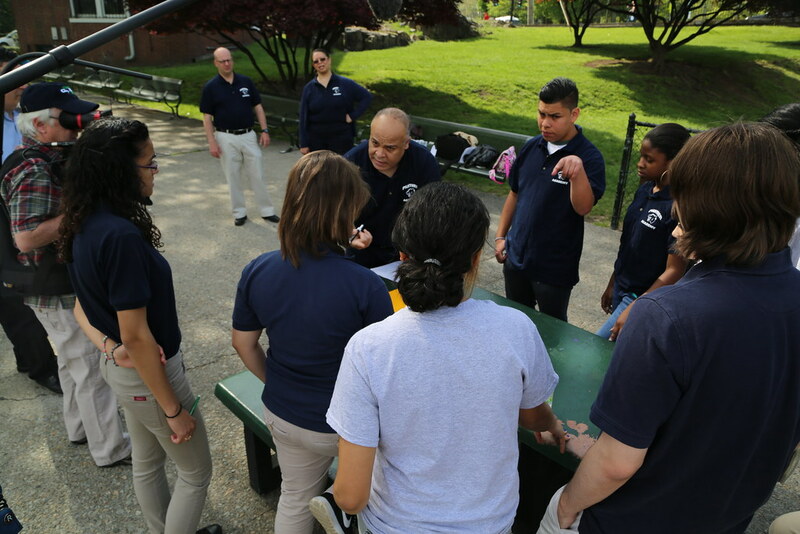 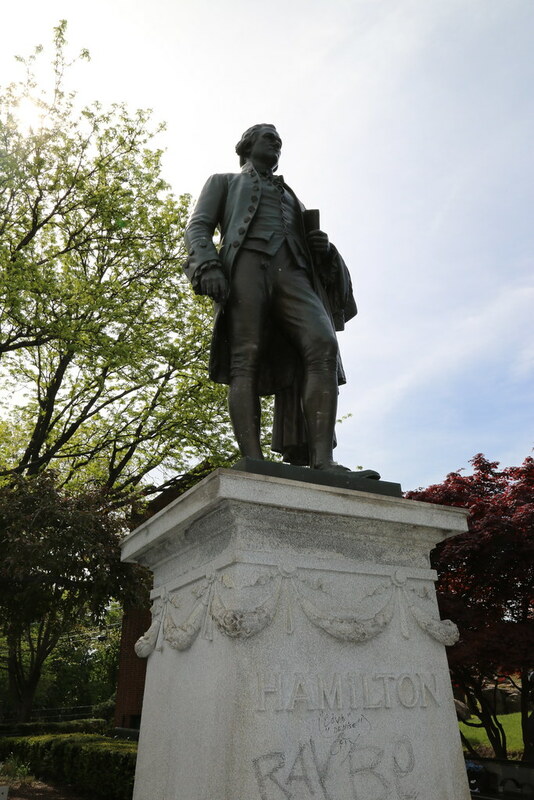 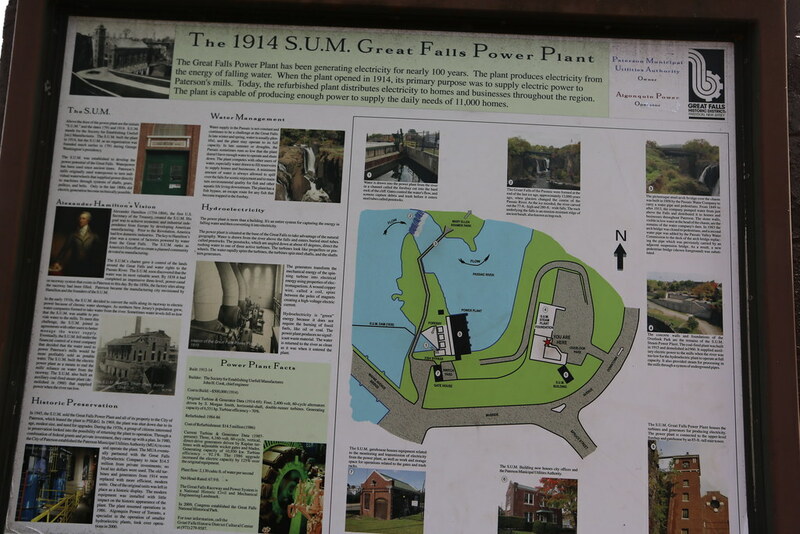 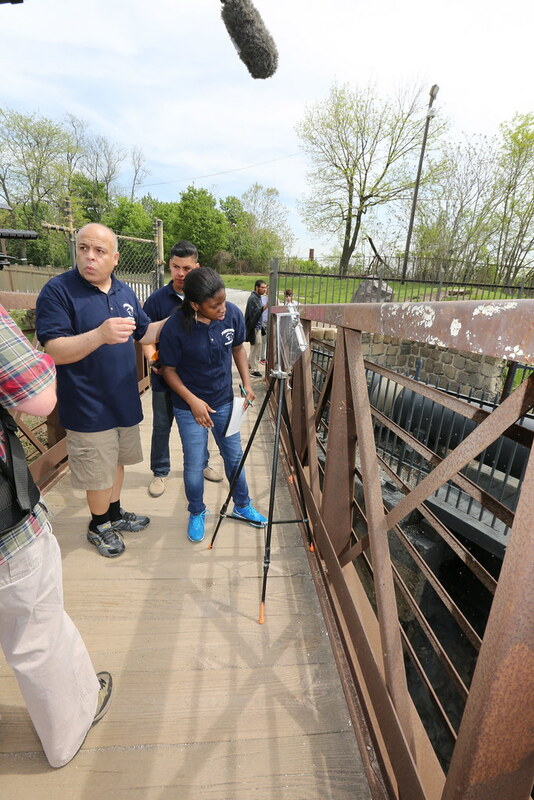 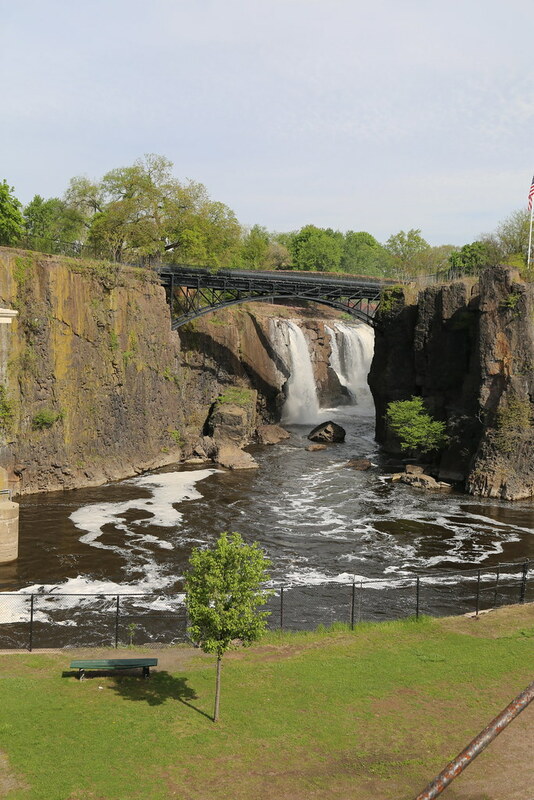 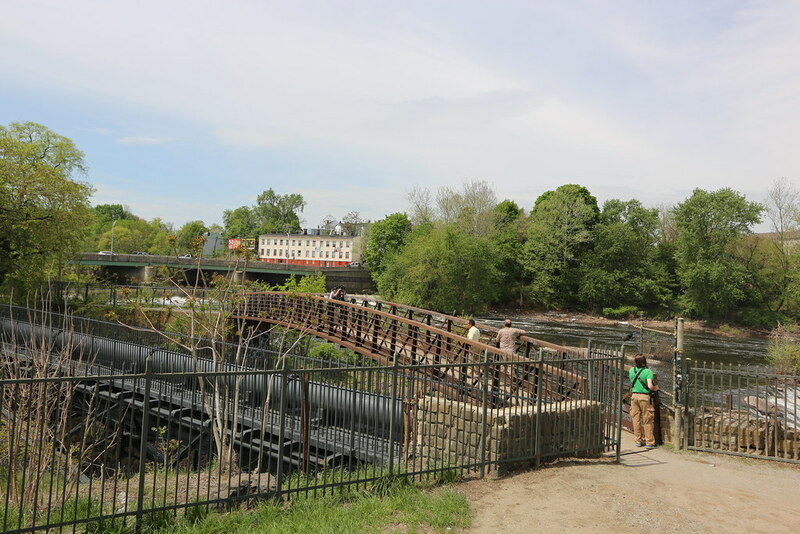 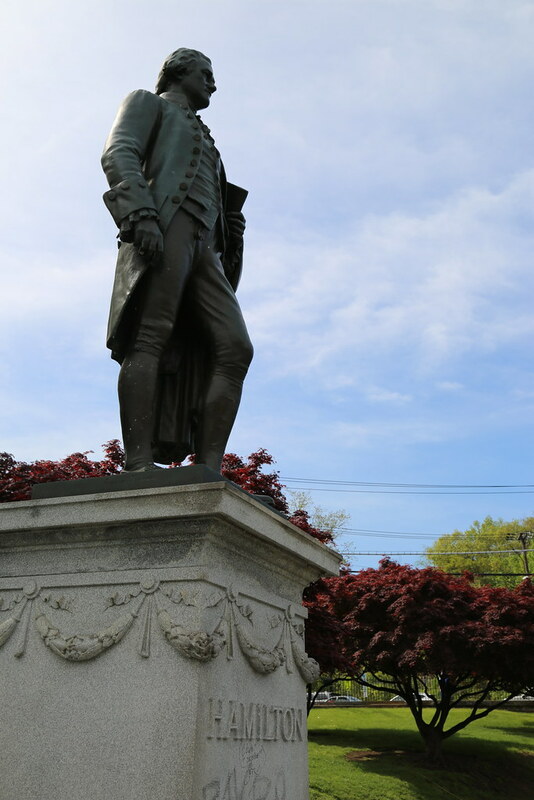 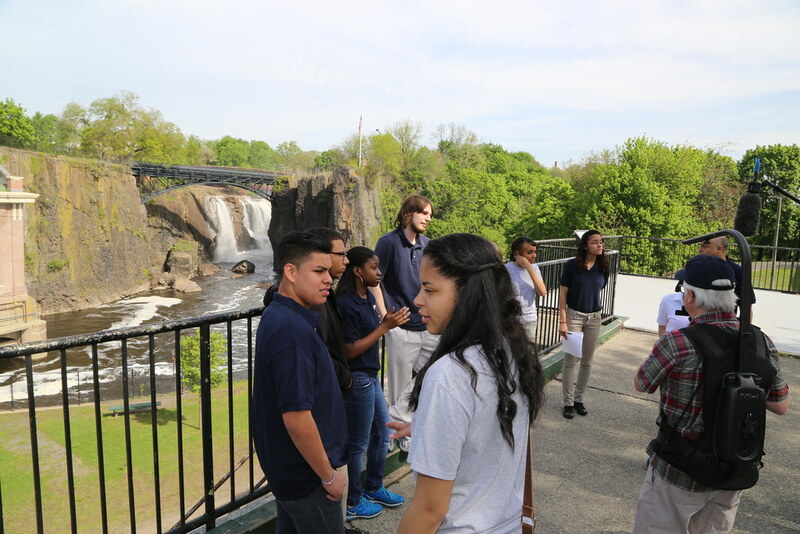 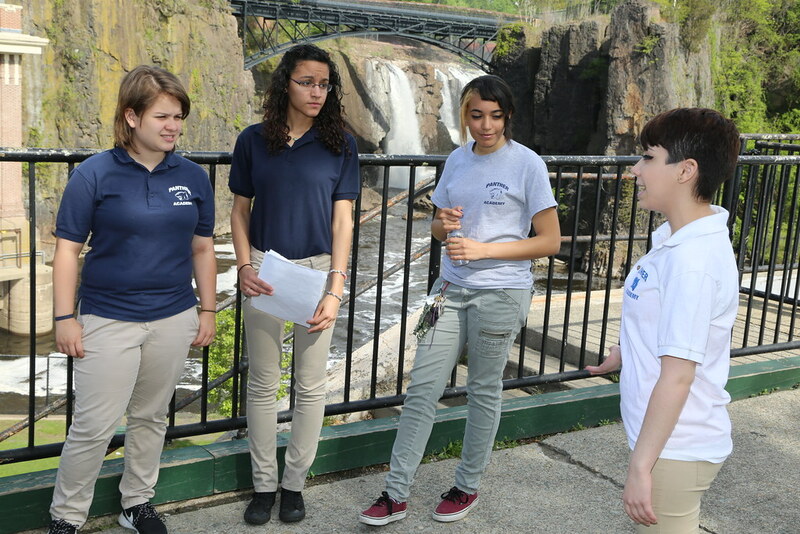 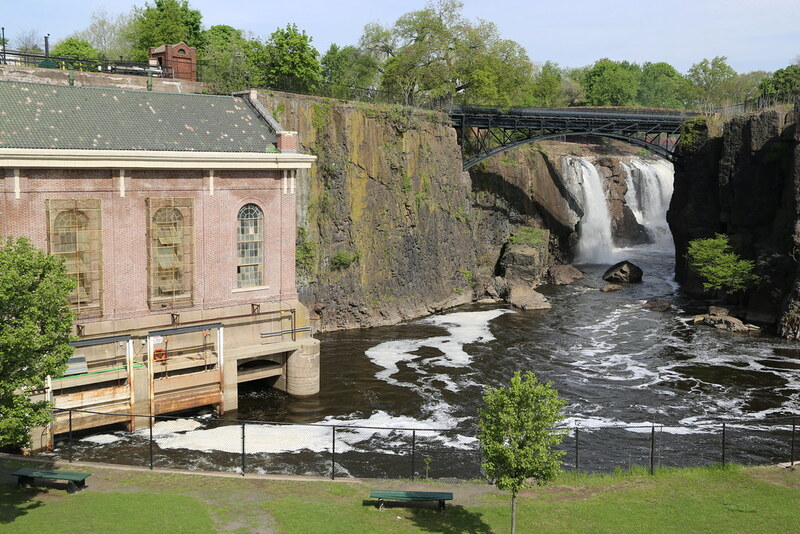 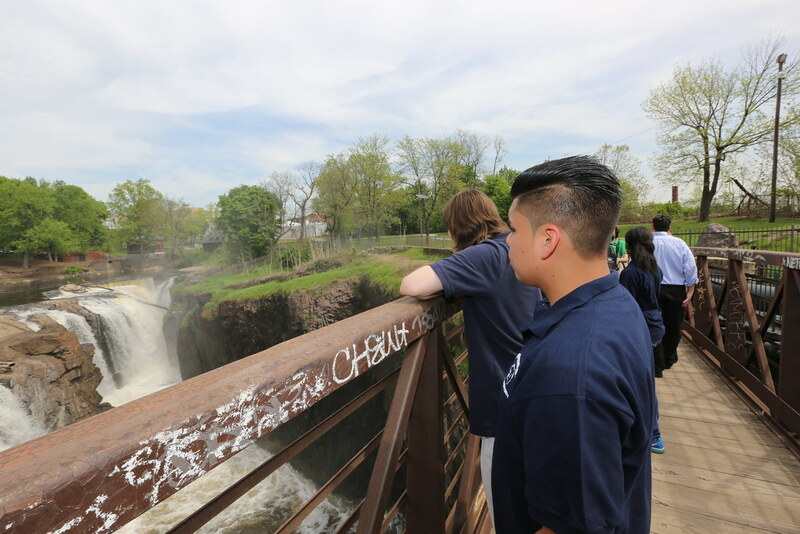 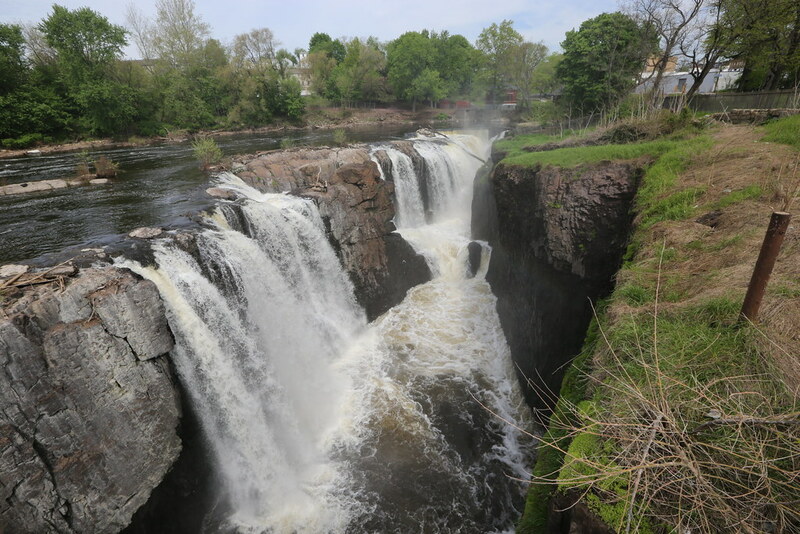 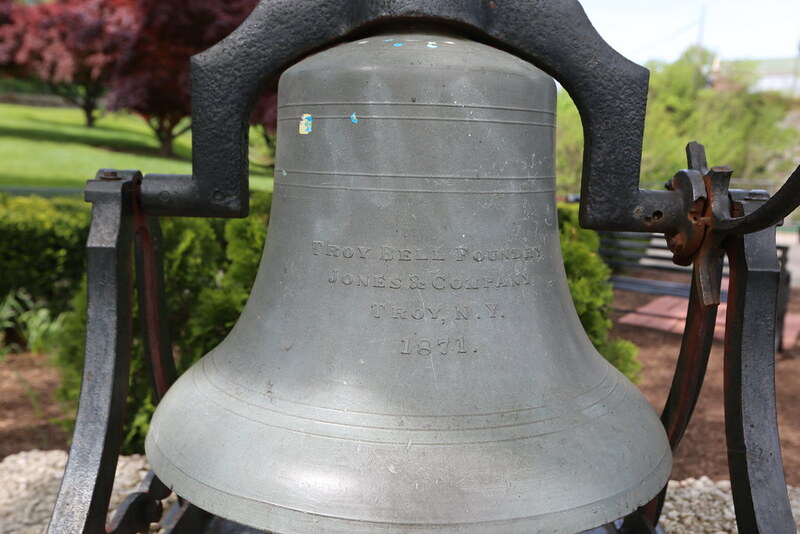 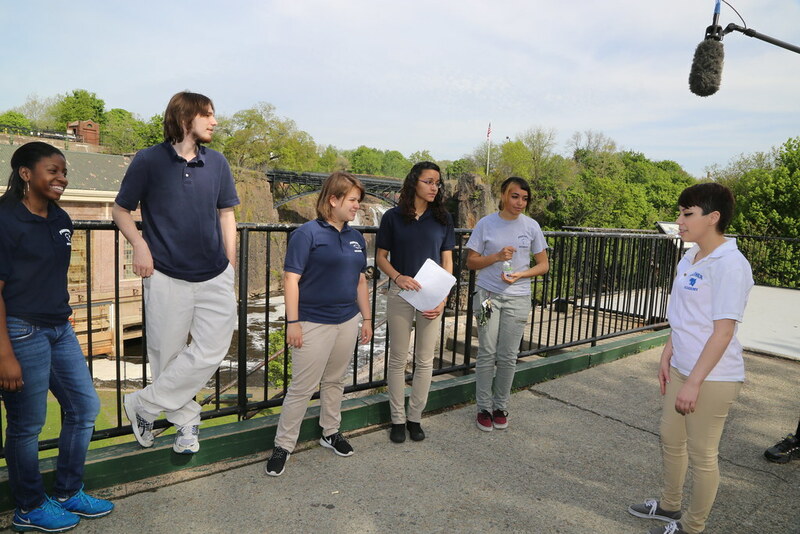 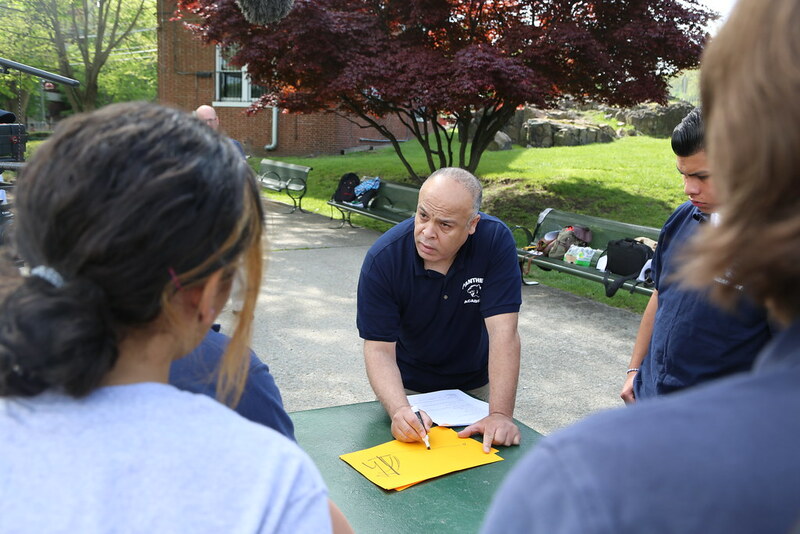 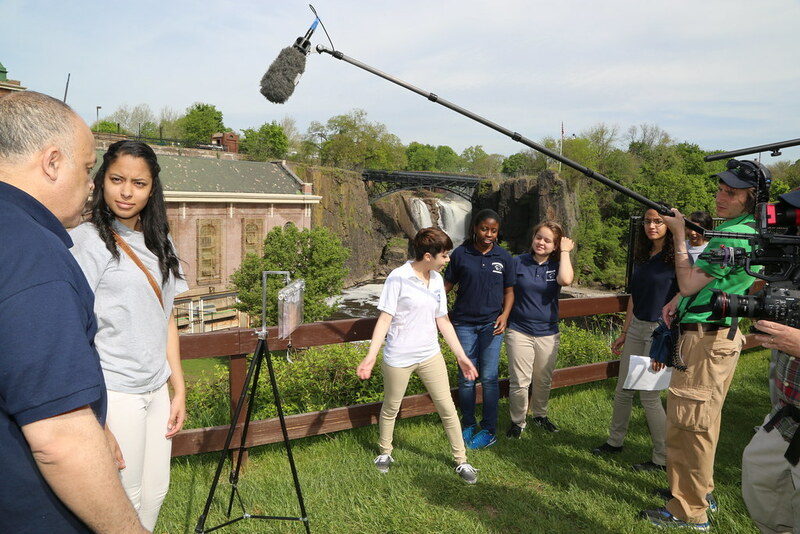 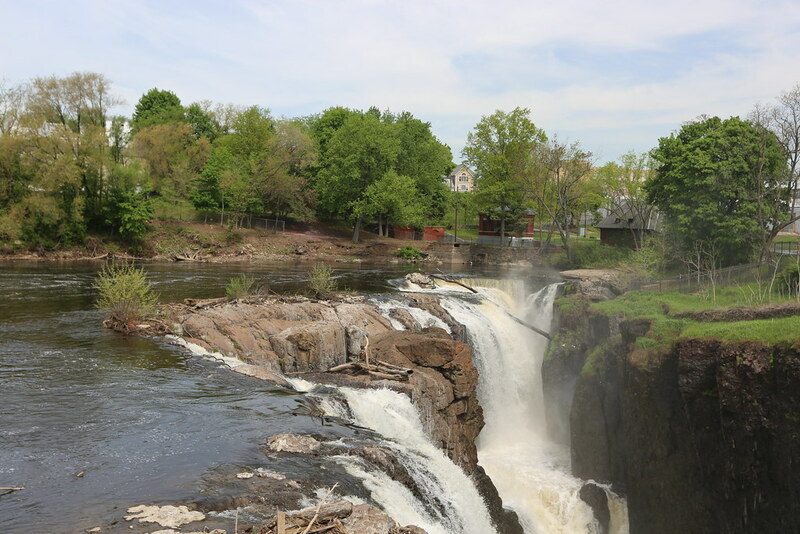 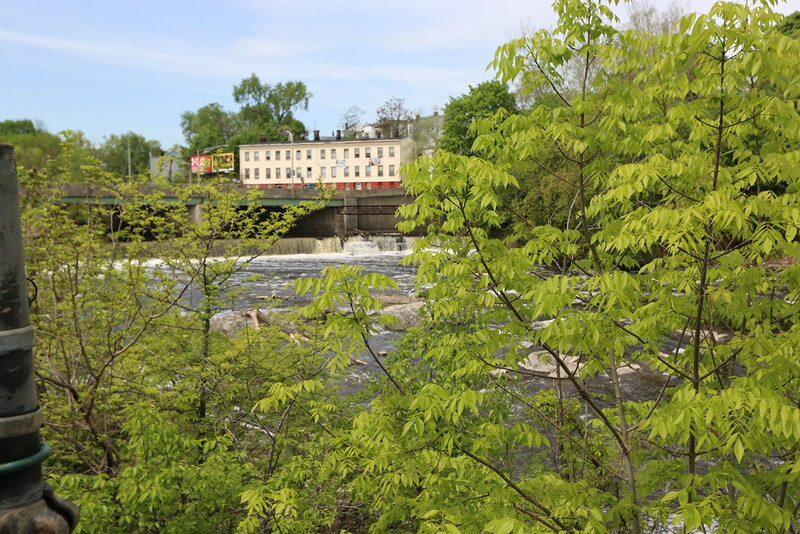 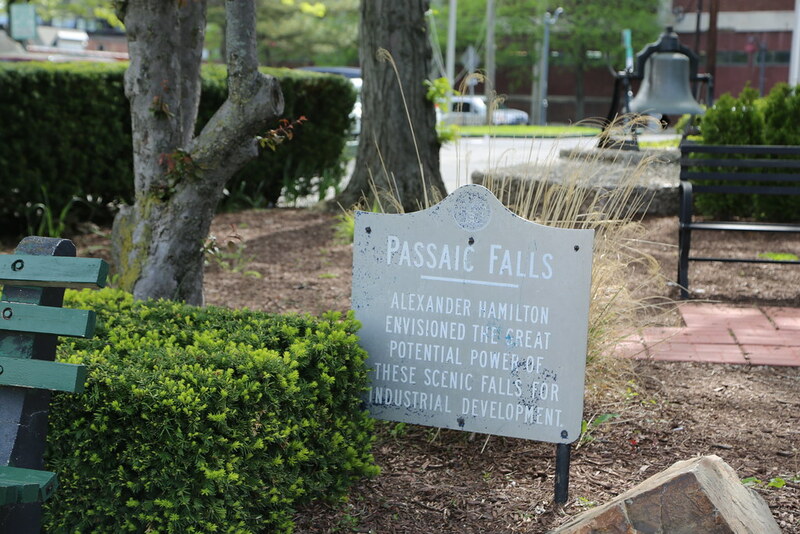 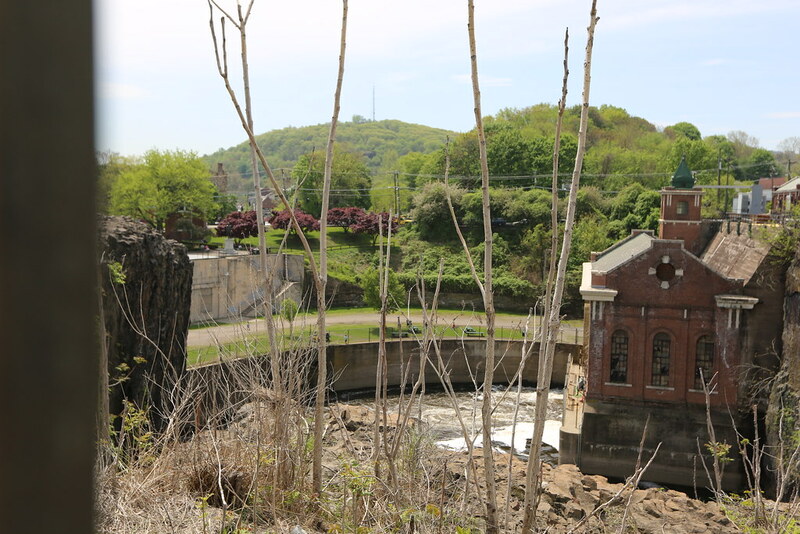 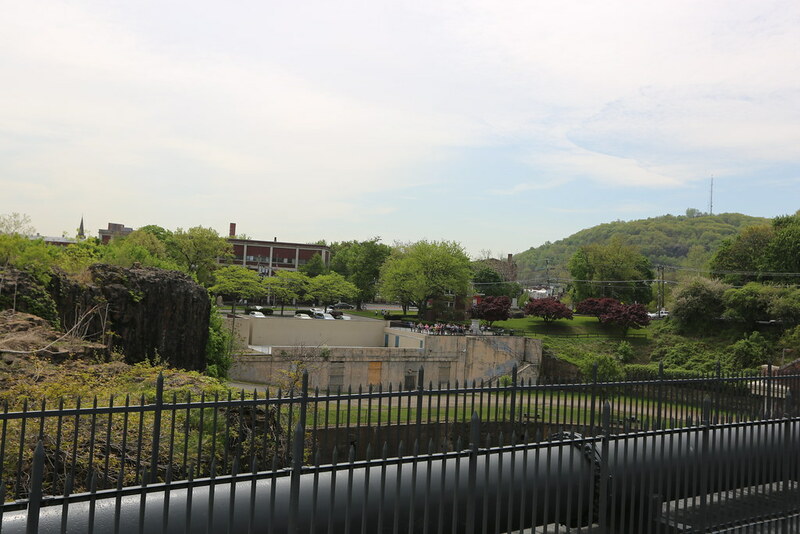 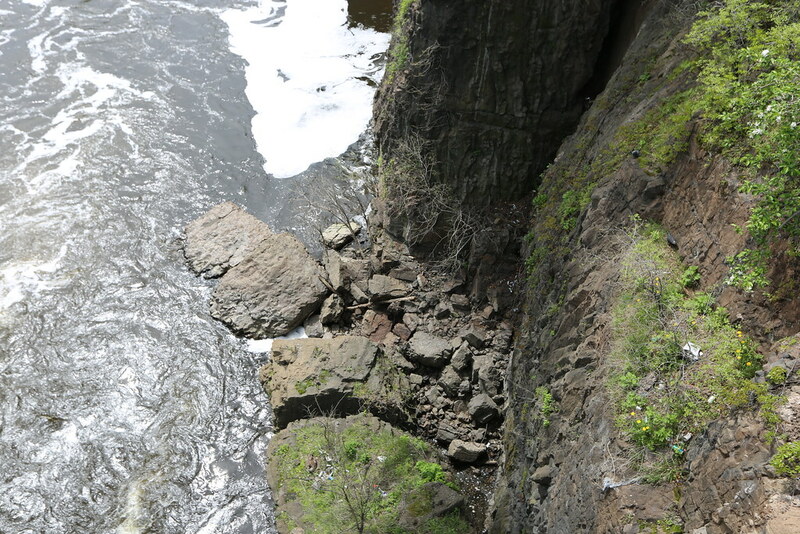 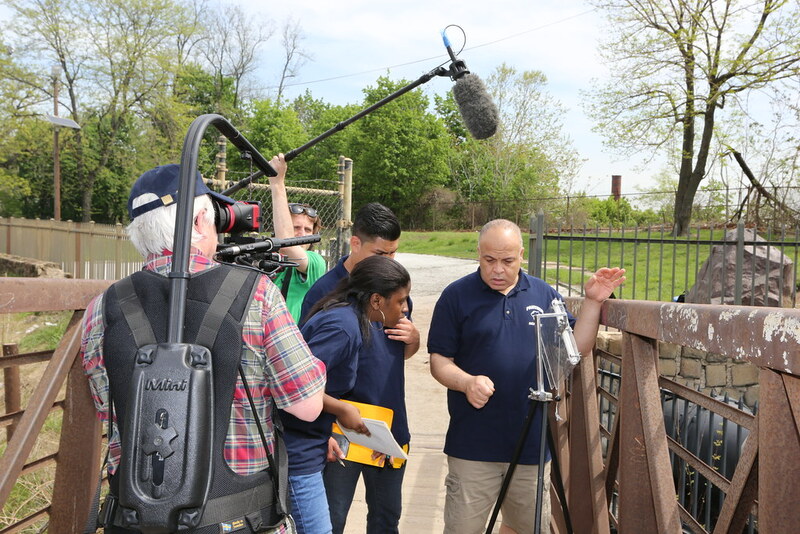 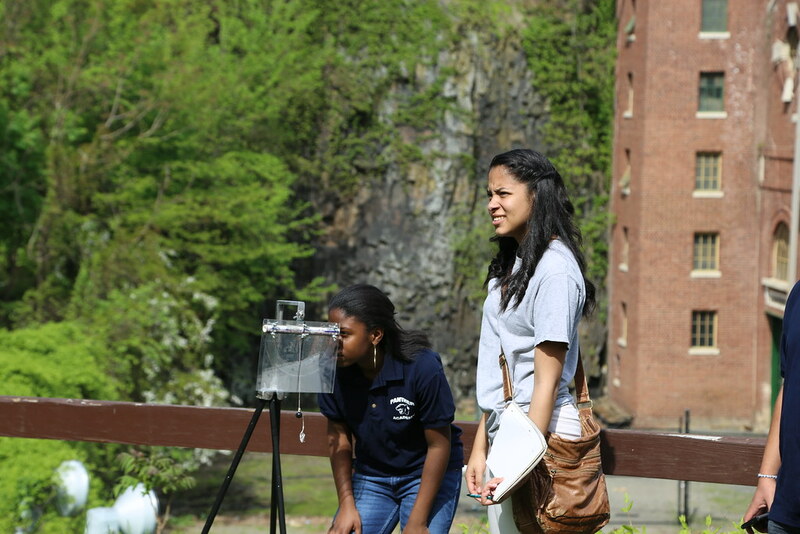 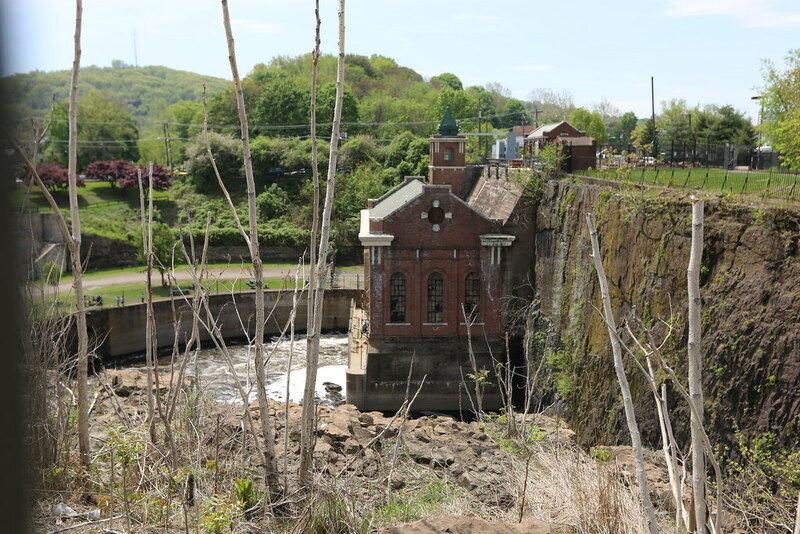 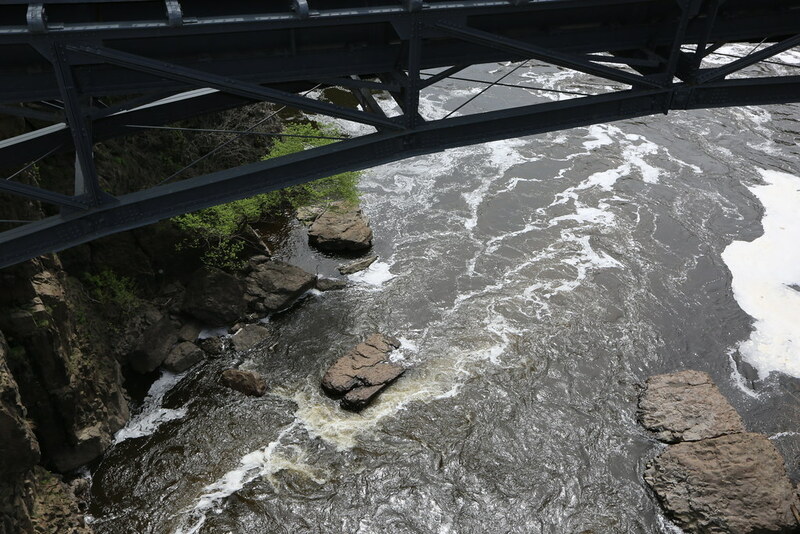 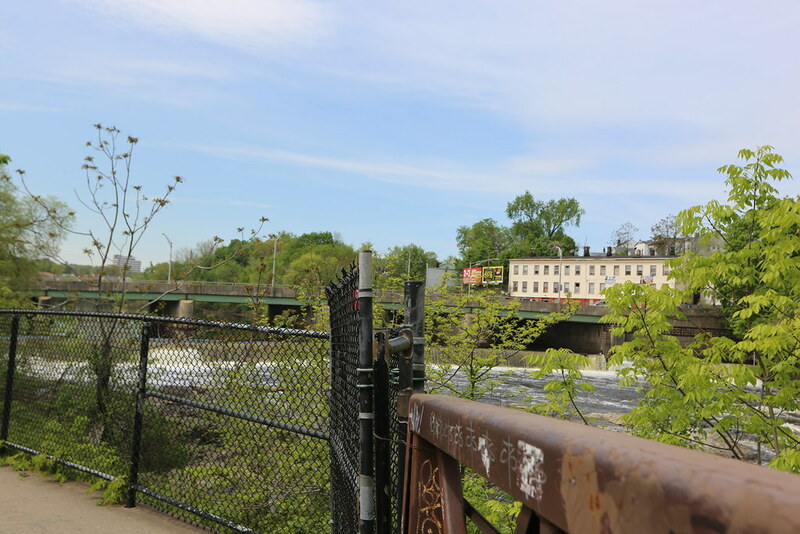 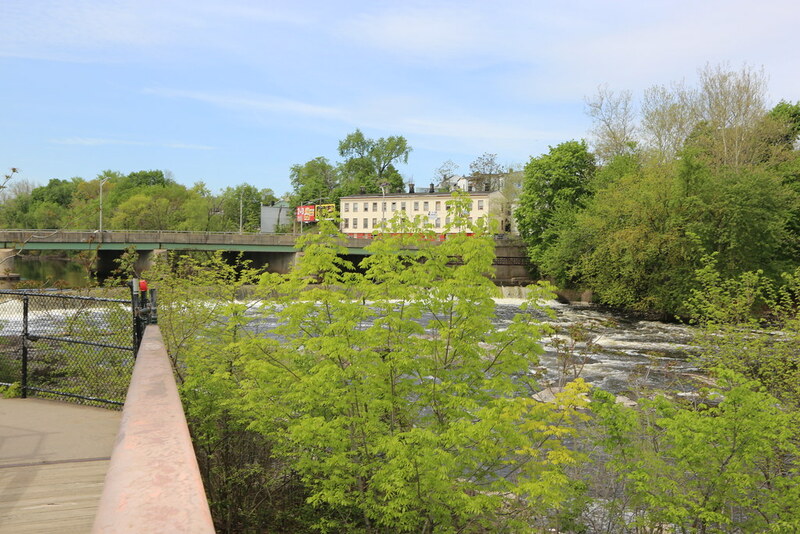 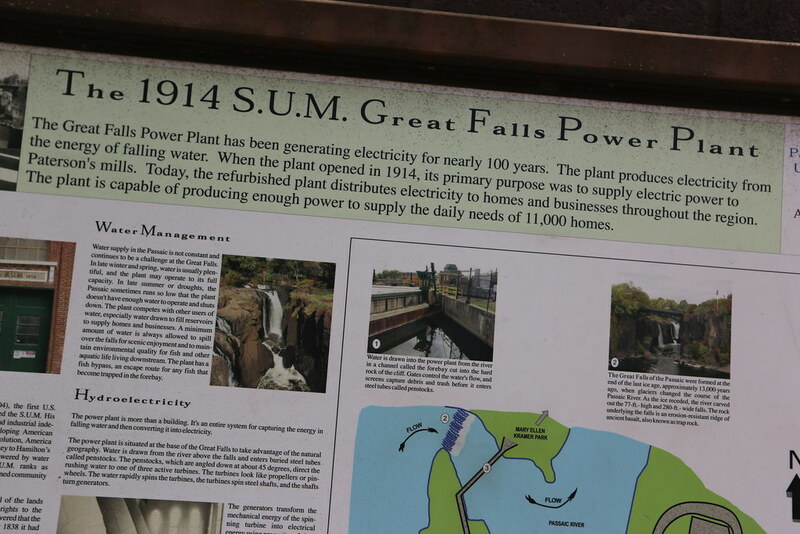 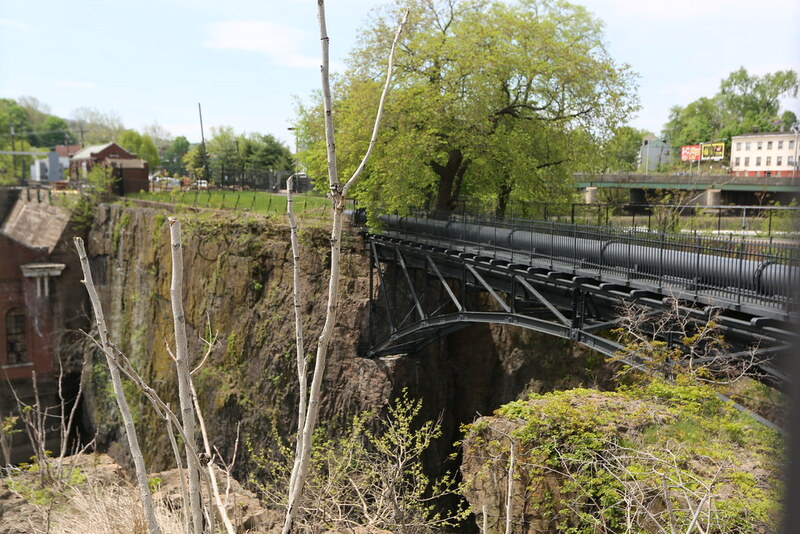 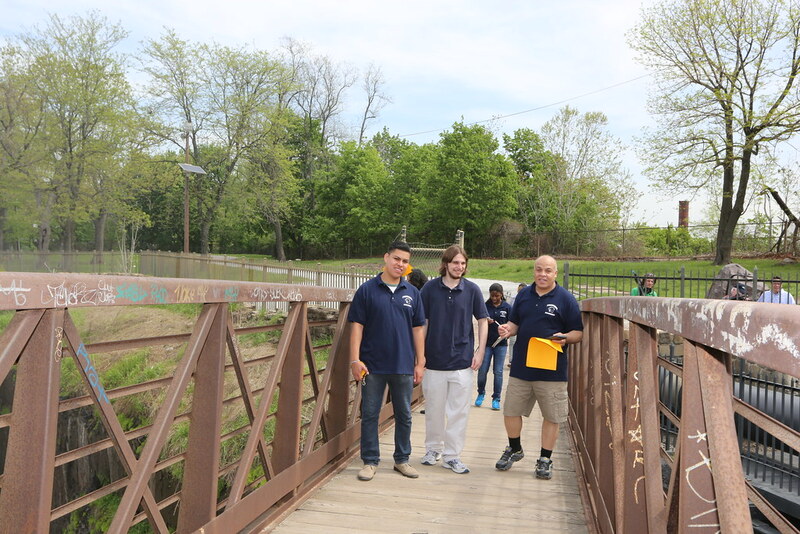 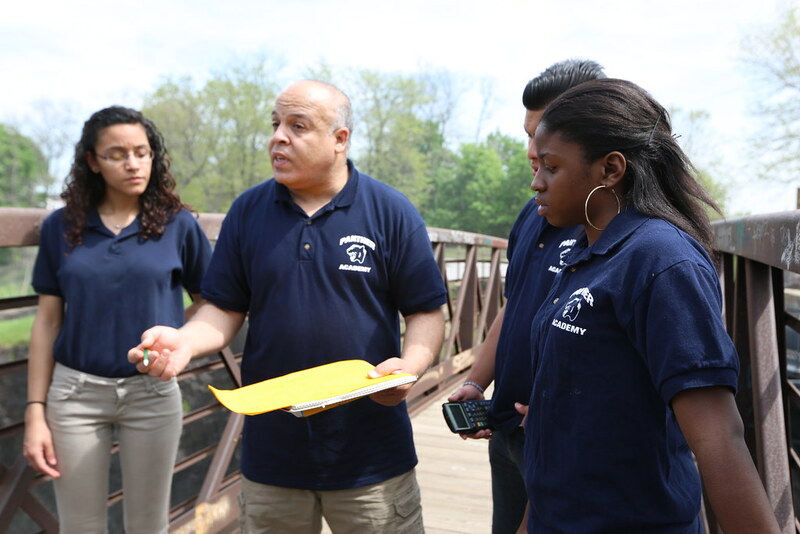 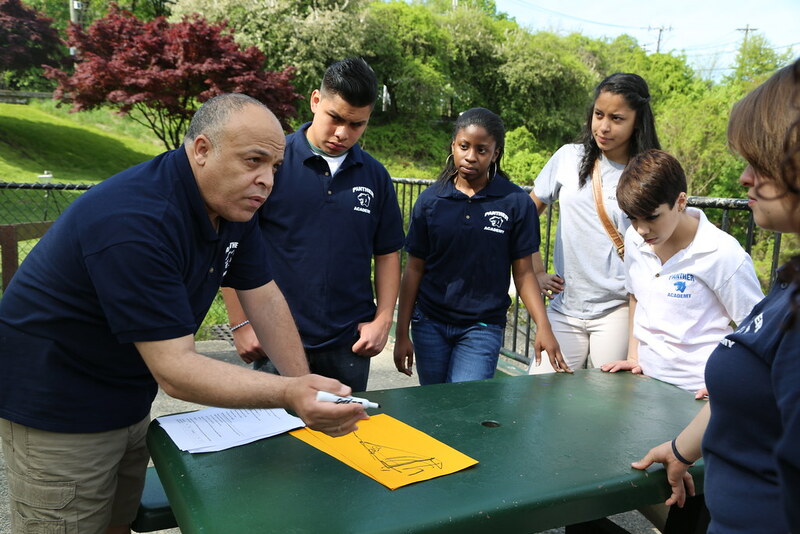 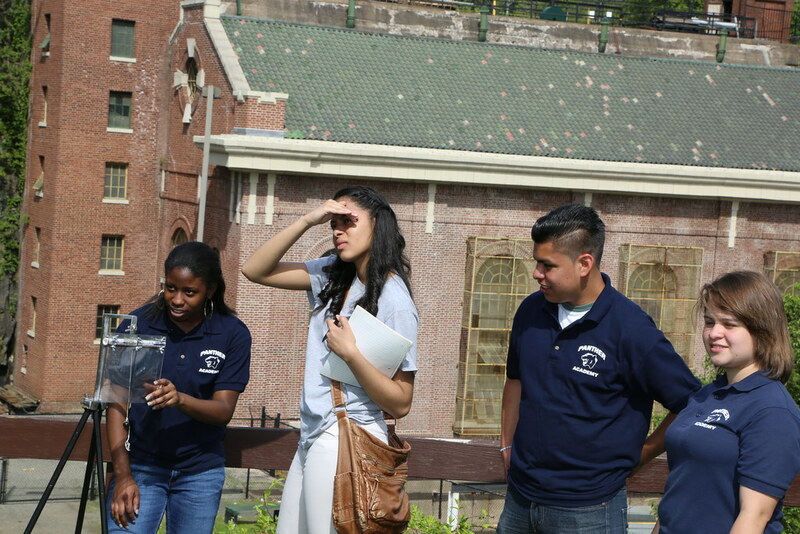 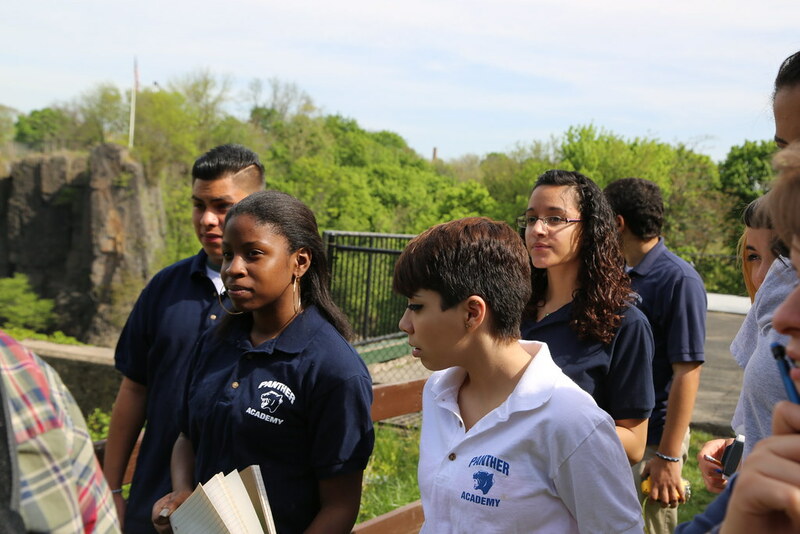 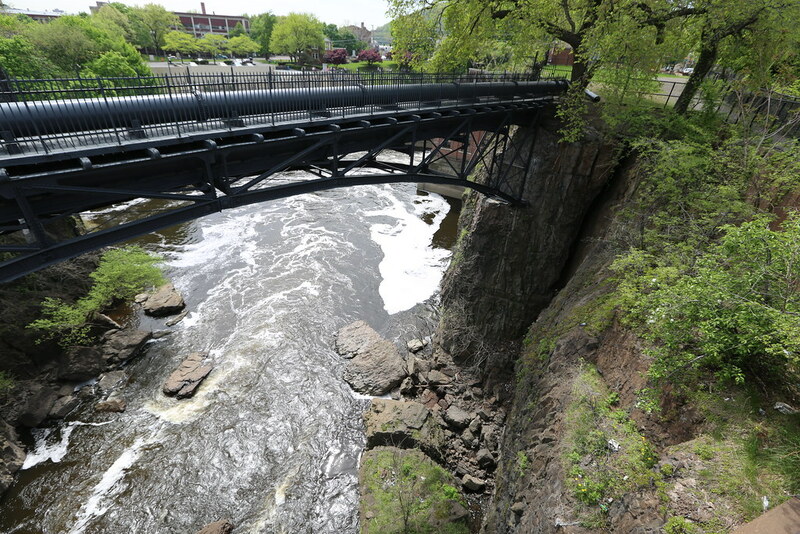 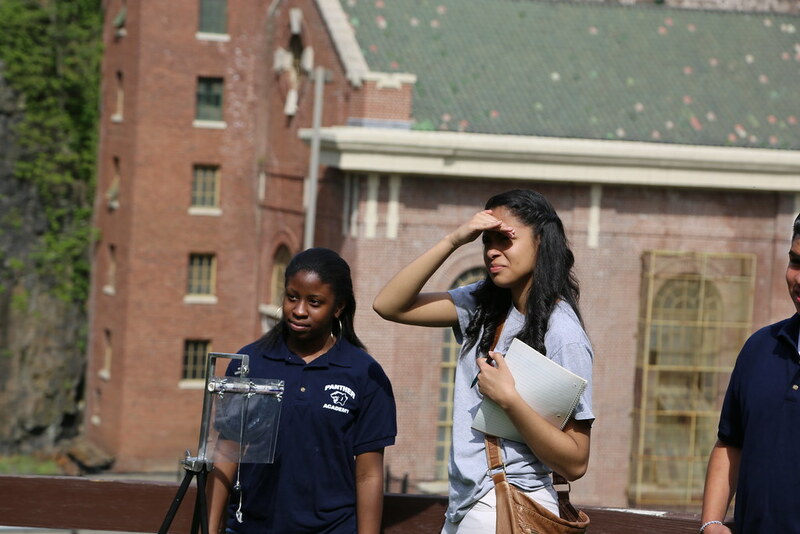 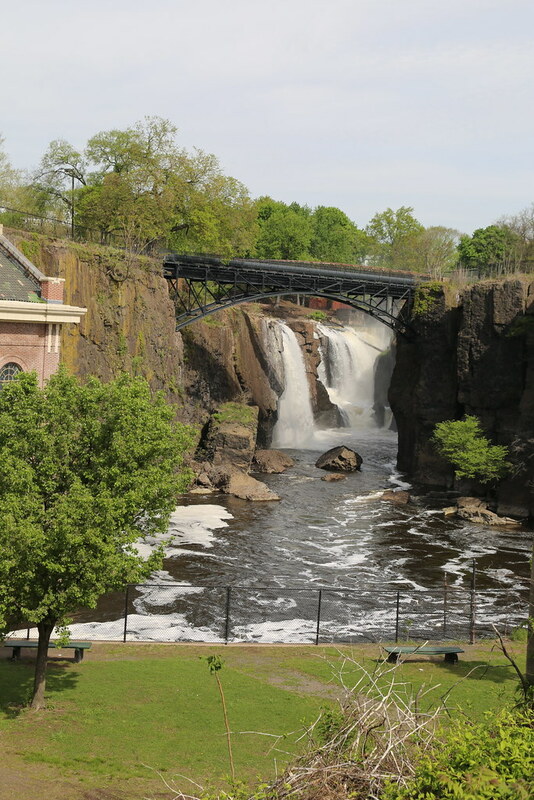 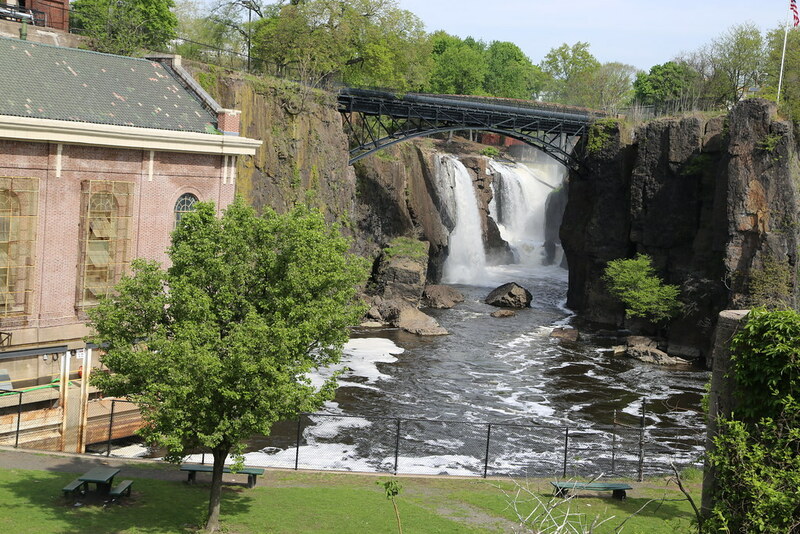 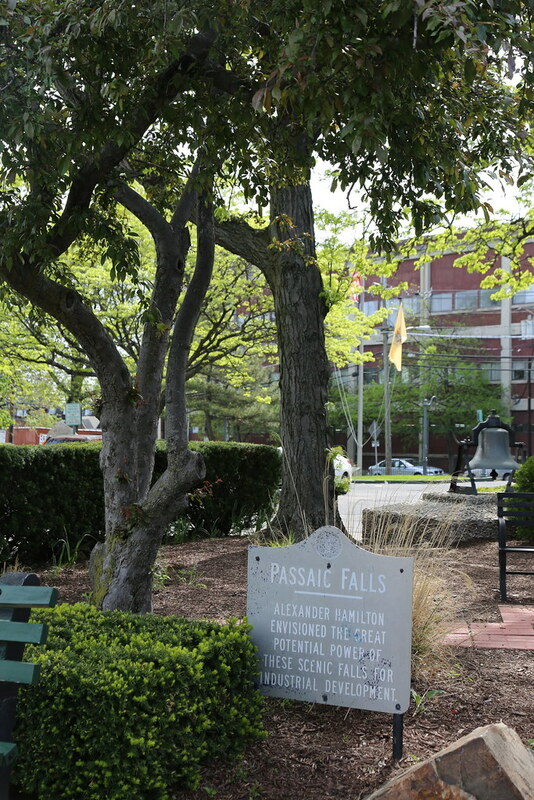 Earth & Space Science - The Paterson Great Falls is not only a tourist attraction; it is also a great place for students to learn first-hand how to solve real life problems. 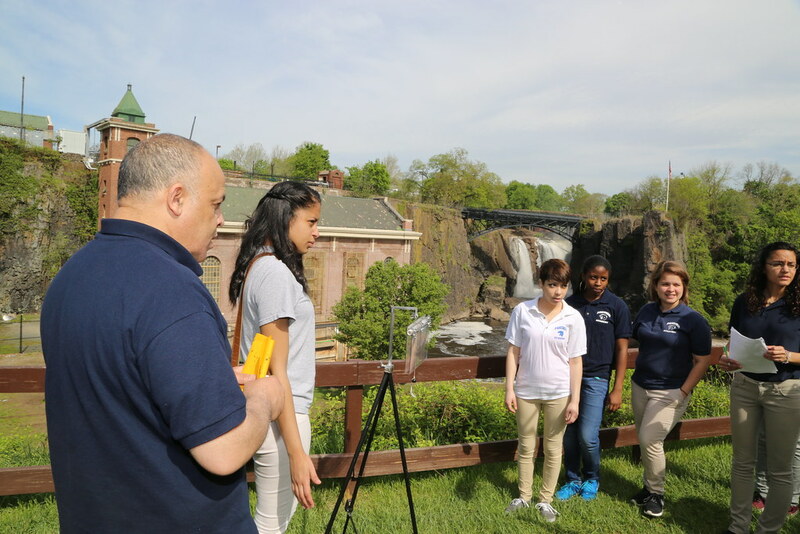 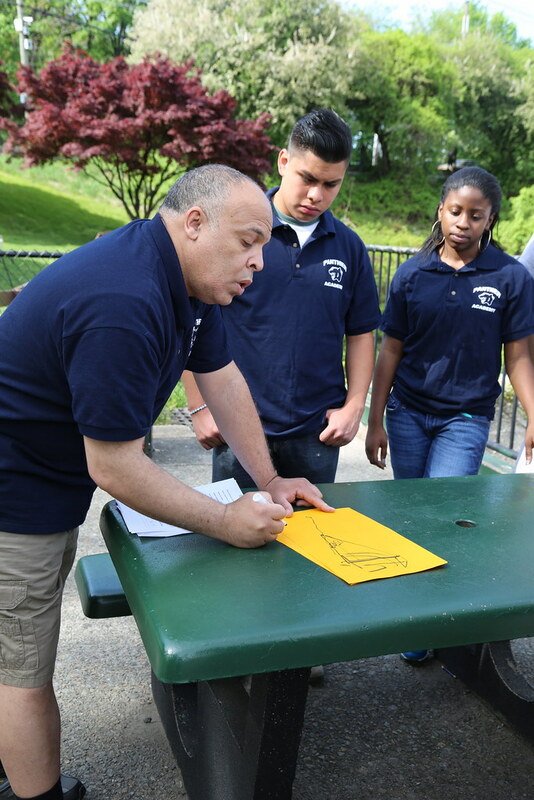 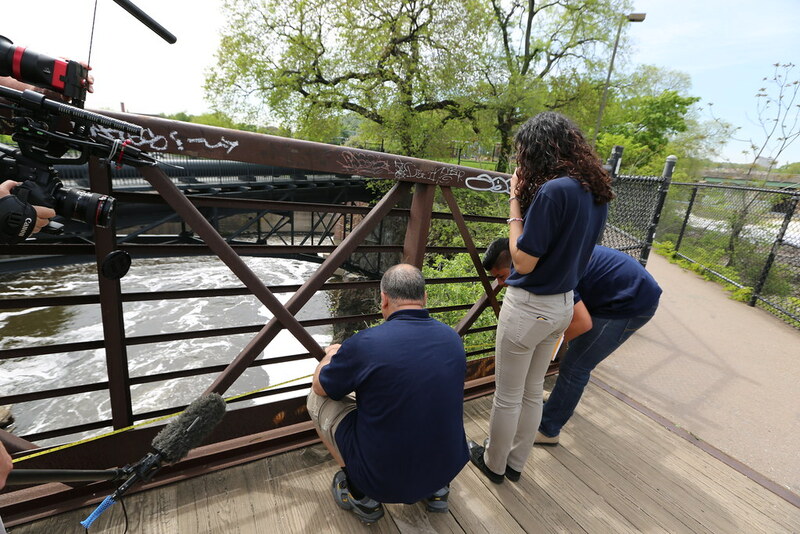 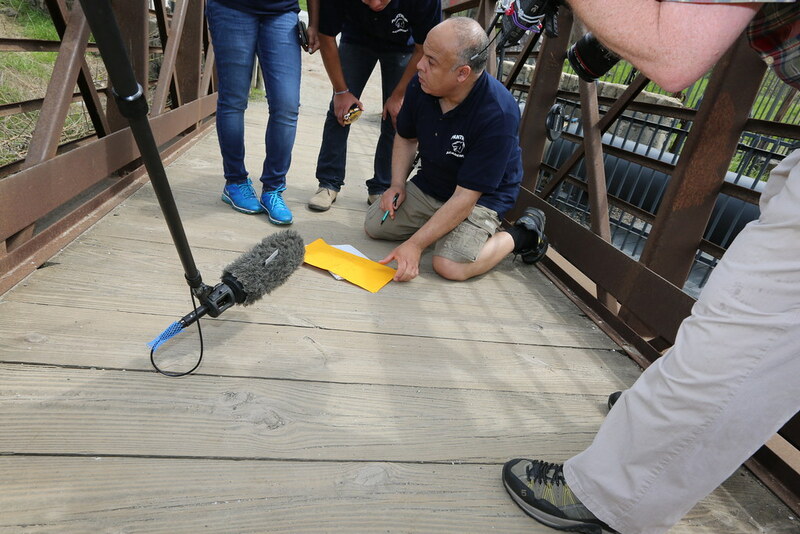 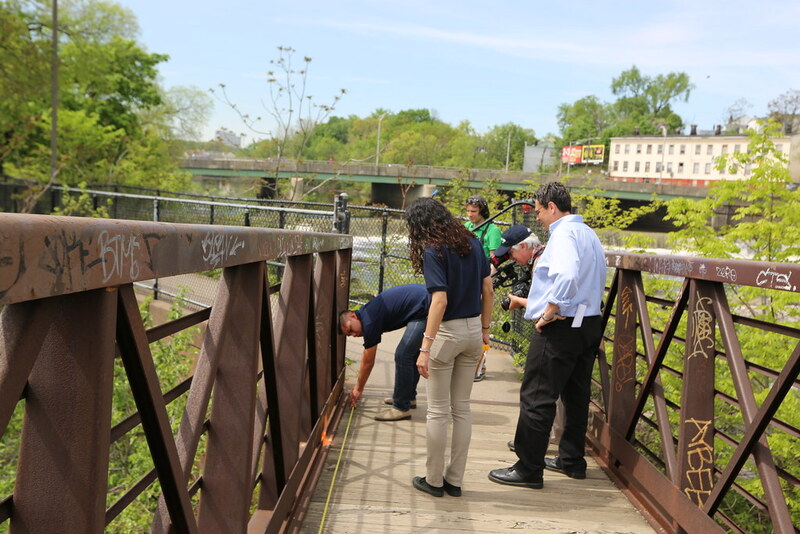 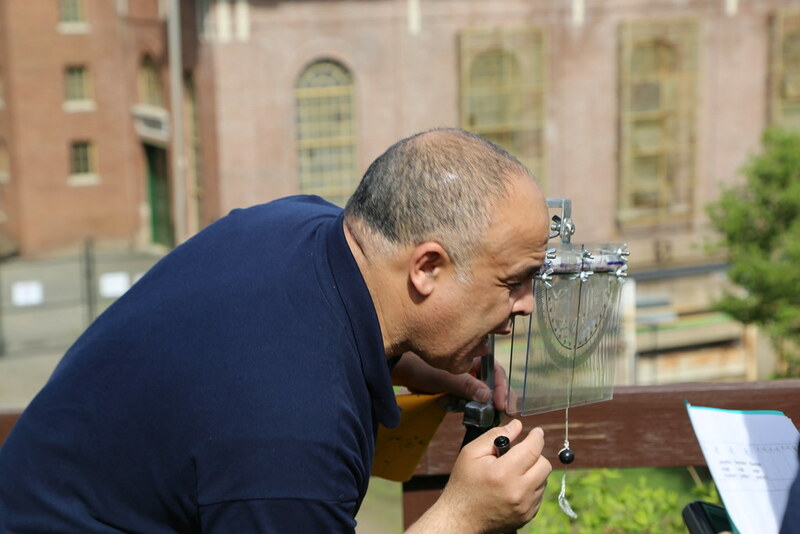 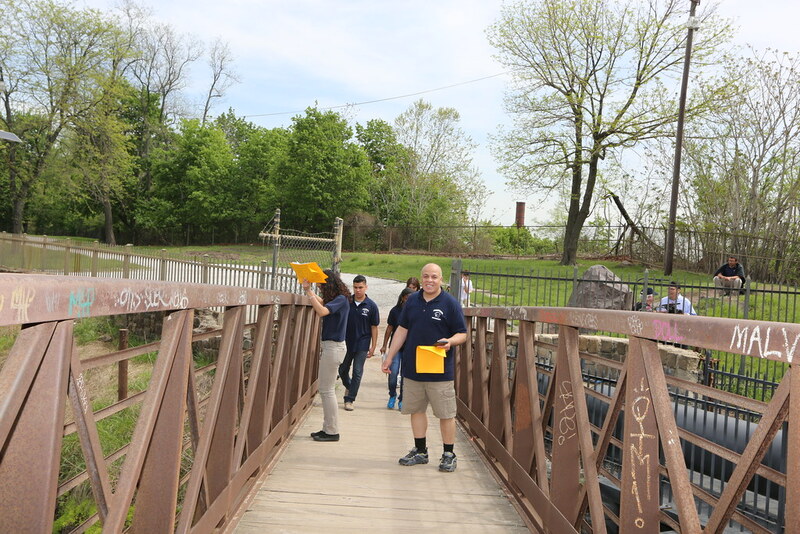 Ahmed Salama, trigonometry teacher at the PANTHER Academy, shows students how to measure the height of the falls by using trigonometric functions and Parallax. 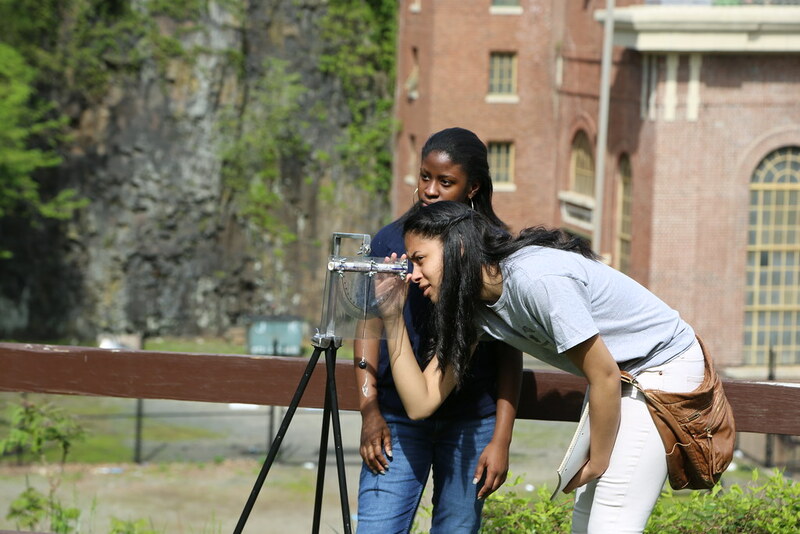 The students then visit the planetarium to demonstrate how they use parallax to measure the distance from Earth to other planetary objects. 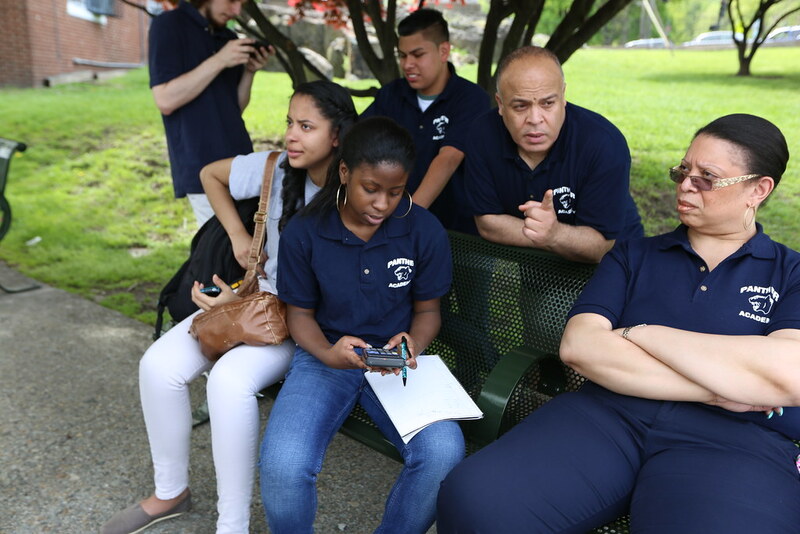 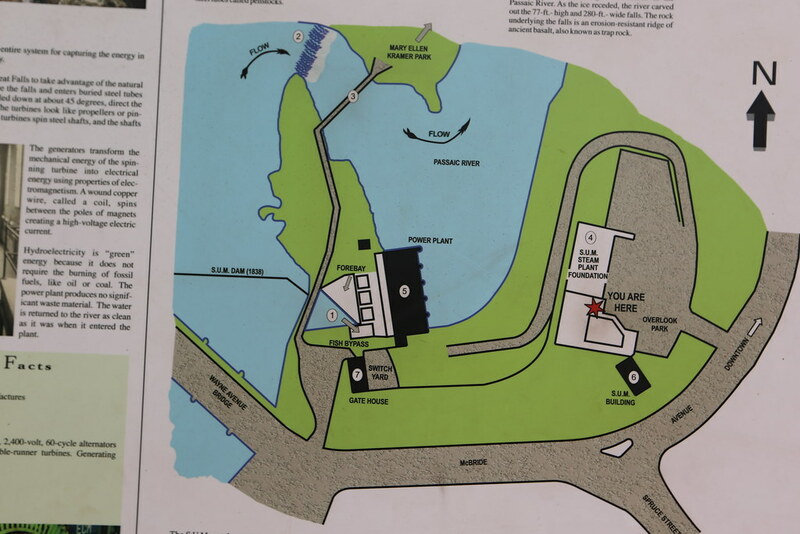 The school was formerly associated with NASA; and they hope to regain their relationship once more so they can allow students more opportunities.